We welcome those who wish to come into the church to pray, light a candle or sit quietly during the week. We are open Tuesdays, Wednesdays and Thursdays 10.00am-3.00pm and a member of staff will be on hand to answer any questions. 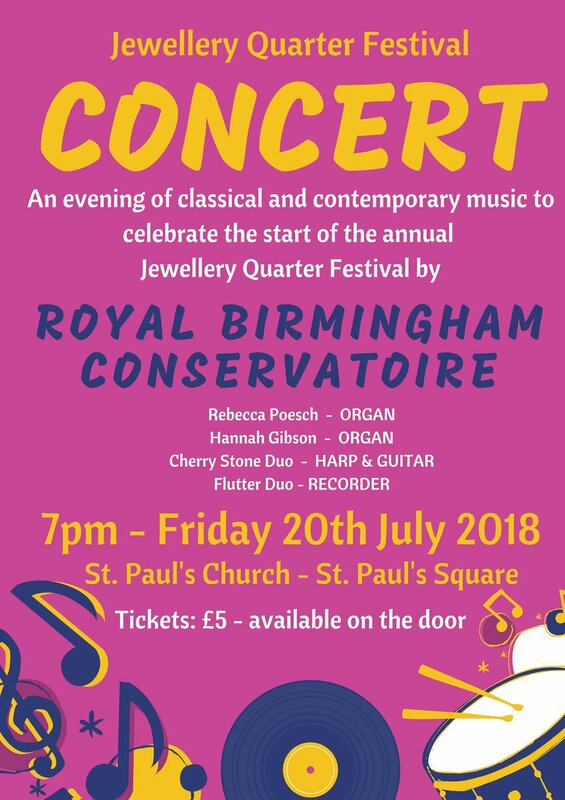 Don't forget about our special JQ Festival Concert on Friday 20th July - tickets available on the door! Looking forward to hosting @CORECityBham for their Sixth Form awards day in a few weeks!